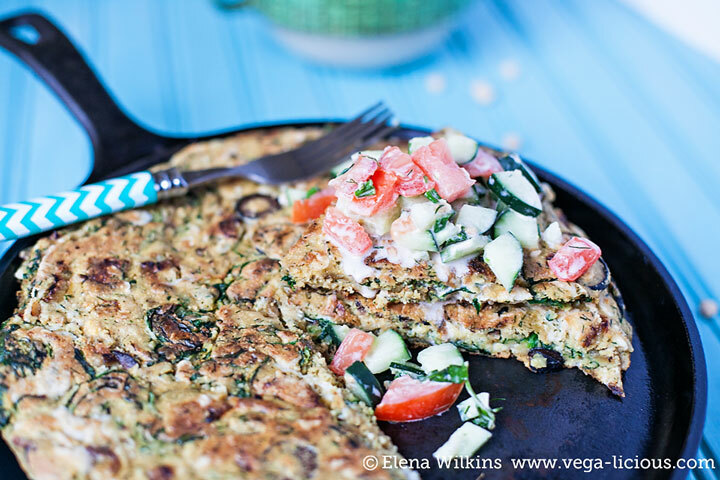 Vegan frittata? “Impossible!” you say. But I am about to convince you otherwise, because I created it! And while it might not taste exactly like an egg frittata, it has an AMAZING taste profile, so much so that you will not care about that at all. 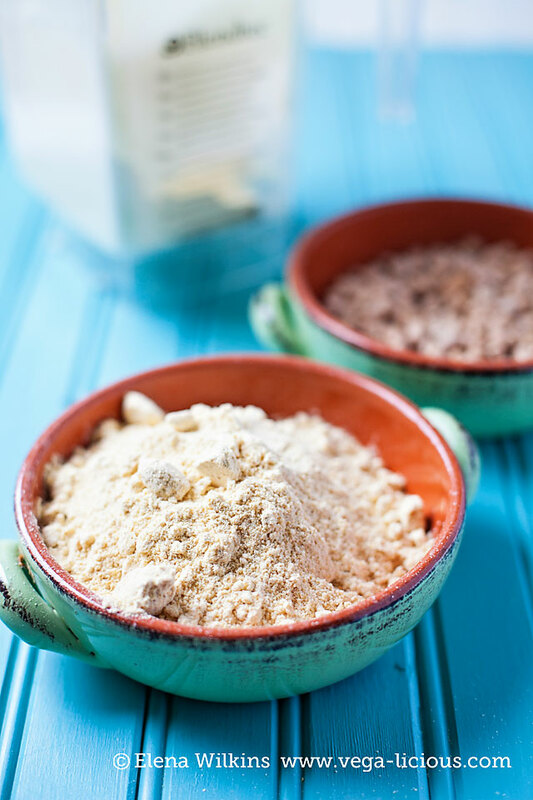 I whipped it up on a chance, tinkering in the kitchen with my new-found love–chickpea flour (aka garbanzo bean flour). When I did, it reminded me a lot of an omelette. 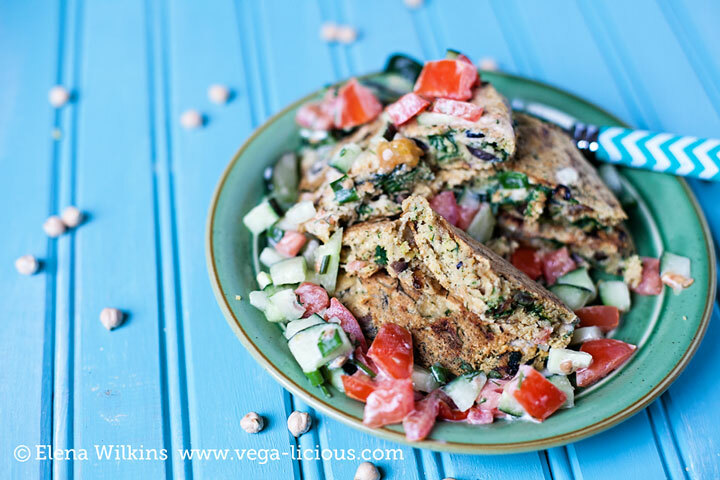 Now, if you think that a vegan frittata is an impossibility, then imagine a vegan omelette. Huh! But, once you make this recipe, I promise that if you ever missed omelettes or frittatas, you will miss them that much less. My husband, who used to love making and eating omelettes, once he tasted my new creation, gave it a 50 rating on a scale of 1 to 10, and ended up begging me to make it three times in the same day. Now, as much as I can like eating something, even for me, making it three times in the same day is an overkill. But…I love him, so I did. 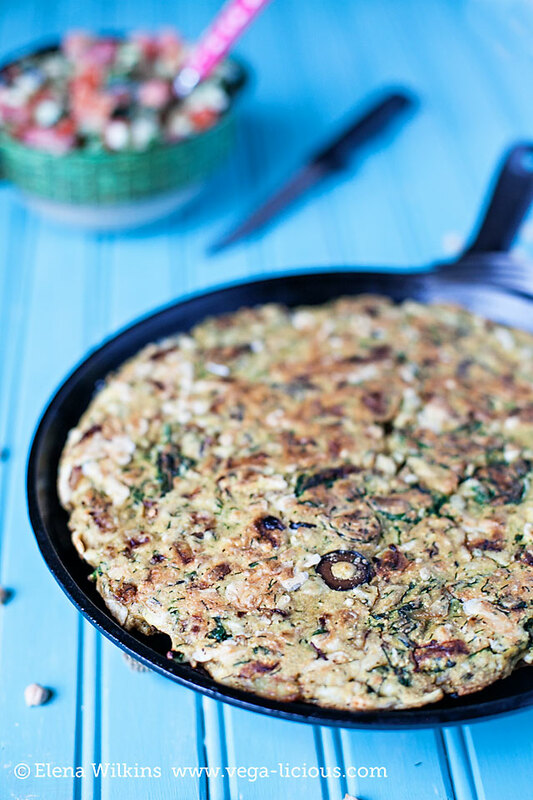 I made this frittata recipe as a frittata, I made it as frittata shaped pancakes, I made is as an omelette–each time it was perfect. It’s impossible to mess it up! This recipe is truly fool proof! So, get your skillets and taste buds ready and let’s go for a tasty taste drive. Shall we?! You will need garbanzo bean flour. You can buy it at a store, or, save your money and grind it up yourself. I used my Blendtec blender and in 35 seconds had myself a perfect batch of garbanzo bean flour. 2 cups of dry garbanzo beans yield 3 cups of flour. 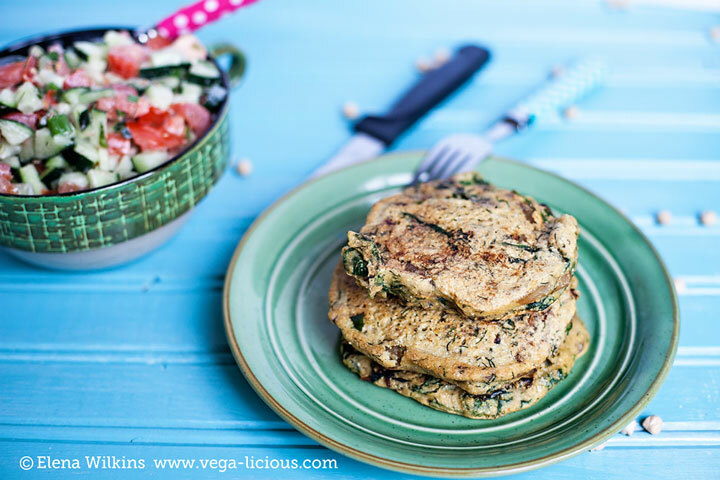 Leftovers can be placed in a Ziploc bag and placed in a freezer to be used later for making more frittatas, pancakes or gluten free crepes. 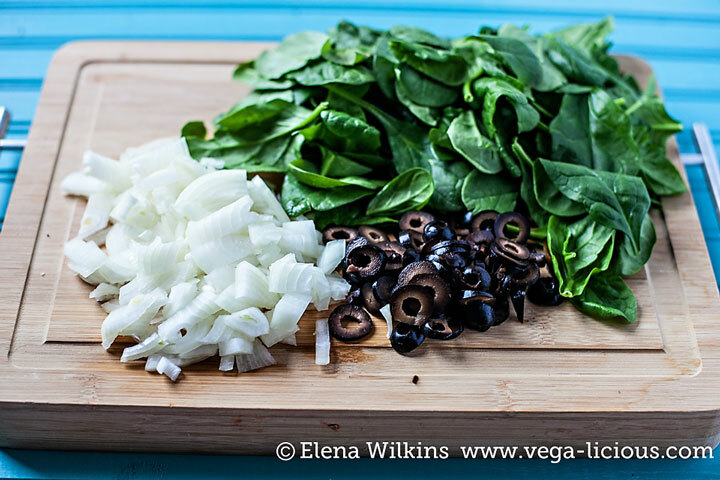 You can use any veggie combination you like for your frittata. I really enjoyed browned onions, spinach, dill, green onions and olives in the frittatas I made, and LOVED topping them with a fresh salad made with tomatoes, cucumbers, dill and a splash of vegan mayo–the salad gives frittata the creamy taste profile that makes it taste more like a real frittata or an omelette. By the way, a printable recipe of all this good stuff can be found at the bottom of this post. 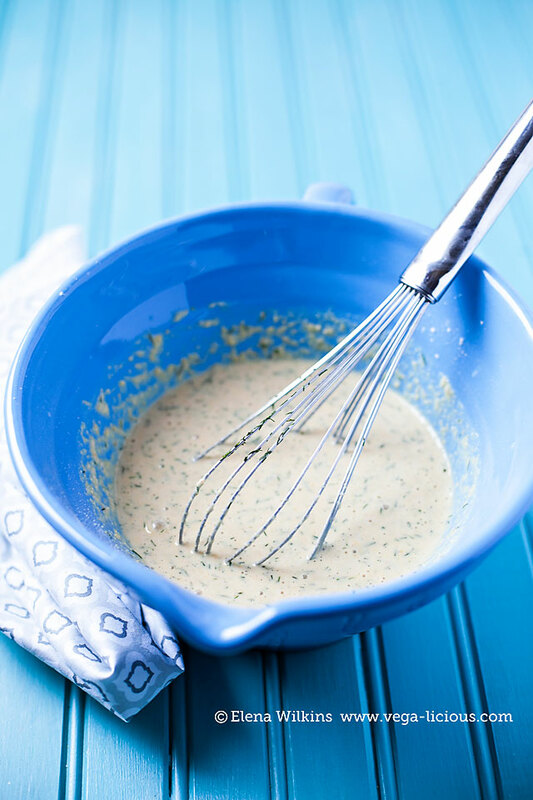 Once you decide on the veggies you like to use, saute them to your preferred perfection (I like my veggies crunchy), and while they are cooling off a little, make your easy batter–it will take no more than a minute to make. 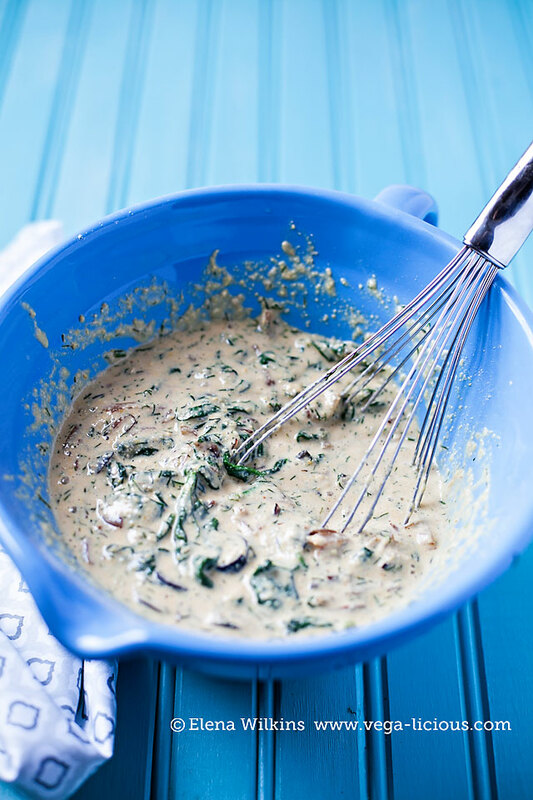 Once the batter is made, toss in sauteed veggies and mix everything until it is well incorporated. 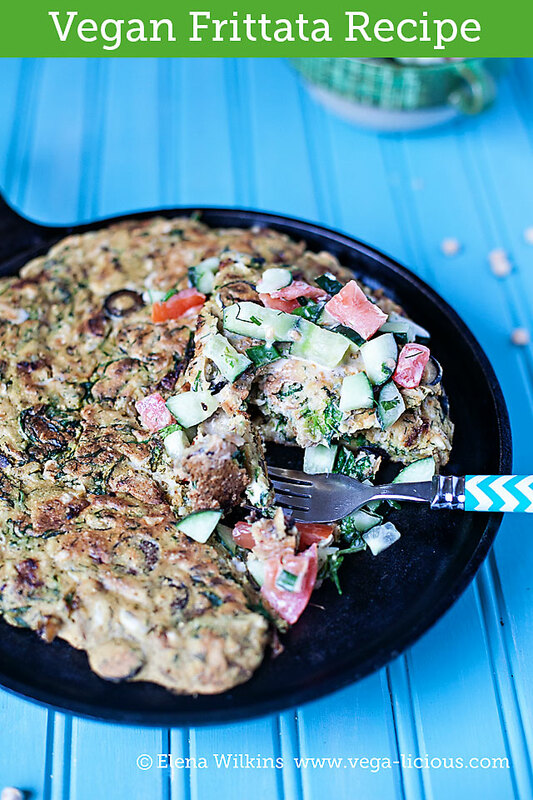 Now you are ready to make your frittata, or frittata pancakes. 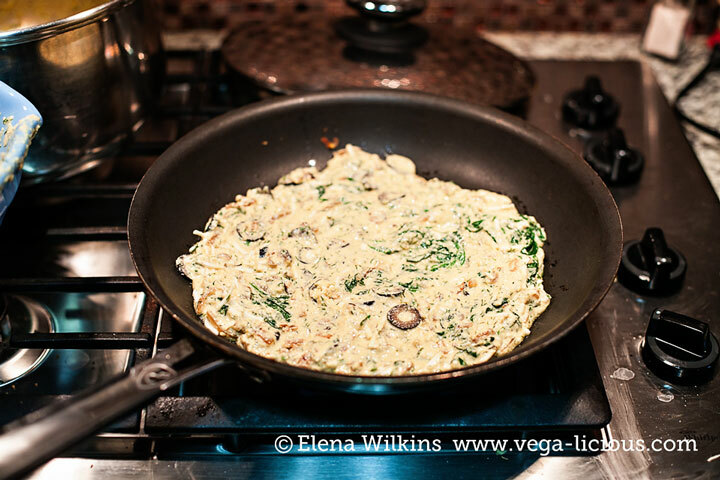 While I promote oil free cooking and barely ever use oil in my dishes, when making a full-pan frittata, I found that using a splash of oil will alleviate a lot of frustration. You will literally use only a tiny bit of oil, so, no need to feel guilty about it. Now, if you have a coronary issue, avoid all oils at all cost and make do with a non-stick pan to make this deliciousness. 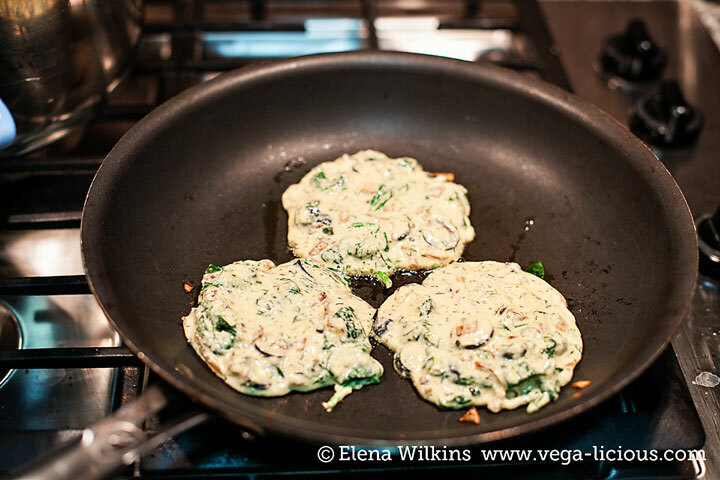 Pour the batter out on the skillet (depending on the size of your skillet, you might end up with having enough batter for 2 frittatas), and be sure to cover it with a lid for even cooking. When the bottom is browned (exact times are in the printable recipe), flip the frittata (or the pancakes) over and brown the opposite side. And then behold the glory! They are fluffy! They are heavenly! And they taste amazing! 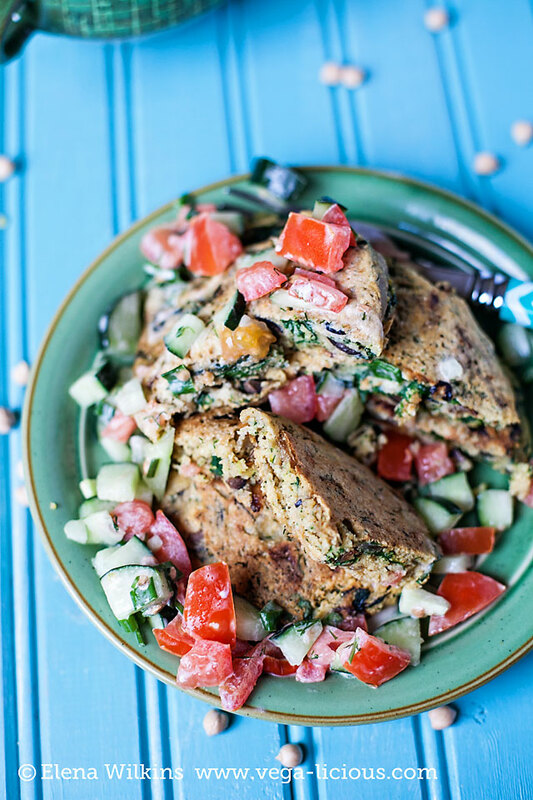 Interestingly garbanzo beans, when used like this, as flour, have a sweet taste to them, so you will taste that sweetness come through in your frittata; that’s why I use a creamy, salted salad to balance out the sweet flavor. If you go for the full-pan frittata experience, make sure to use a very flexible turner that won’t scratch your non-stick pan, and will be easy to maneuver under frittata. This angled tuner is my new favorite kitchen tool, especially when making crepes and frittatas. 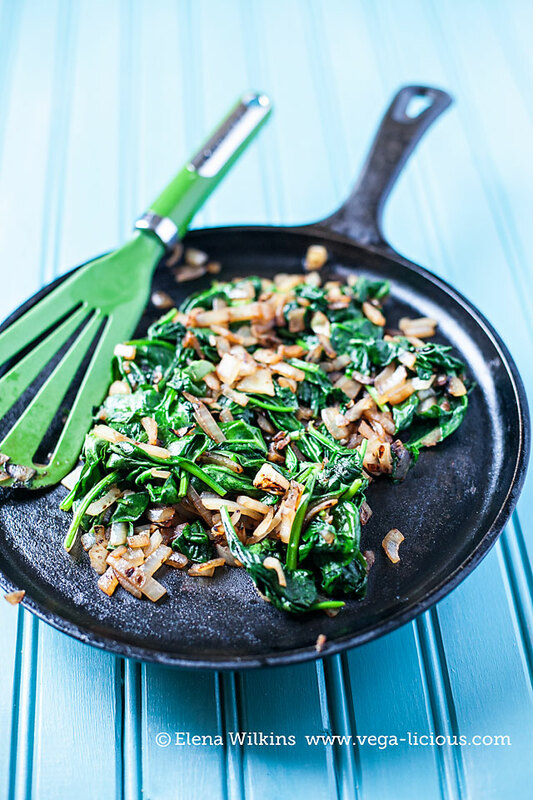 This recipe is guilt free (unless you add an optional ingredient–see in the recipe). It is kind to your waist line, and it is is good for your health; and it is gluten free for those of you who have to avoid gluten for health! 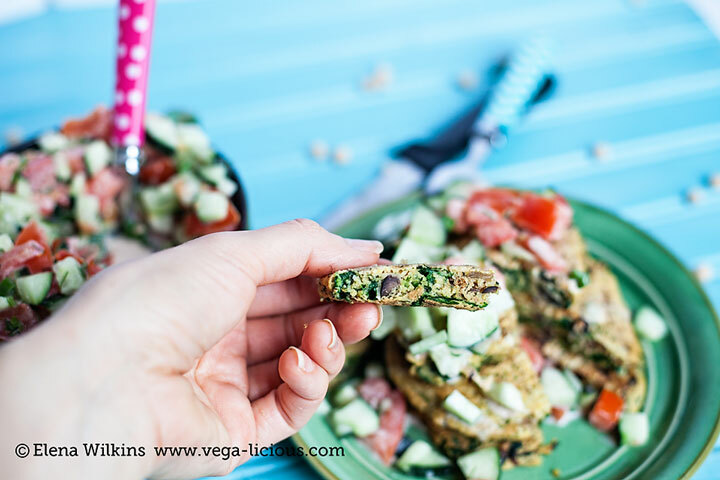 If you are looking for a great healthy vegan breakfast option–this will become your go-to recipe; but it is also great for any other meal of the day. Make it and let me know what you think about it.